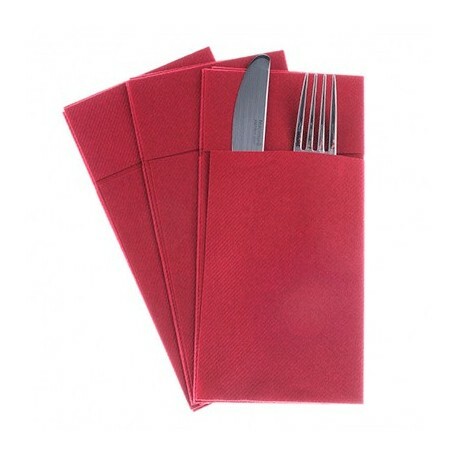 EUROSANEX offers napkins KANGAROO cutlery holder TIP-TIP. 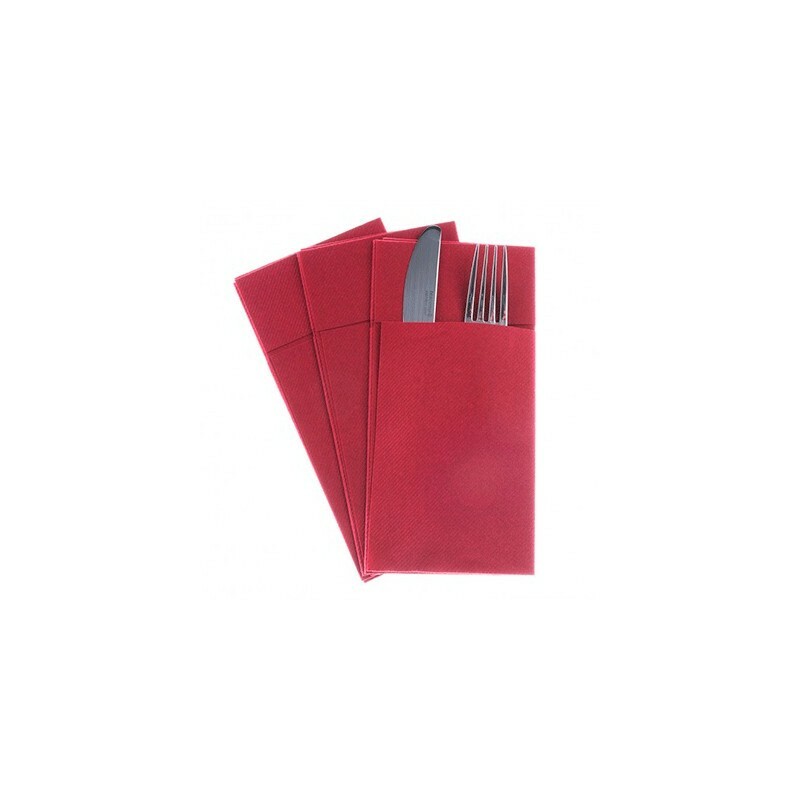 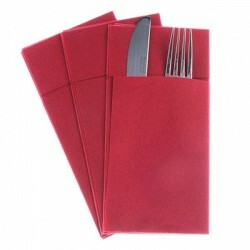 These Napkins are very demanded in the catering industry as they allow to serve the cutlery in an elegant and practical way at the table. 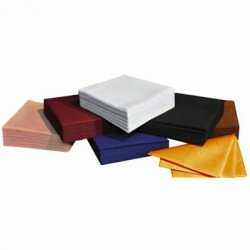 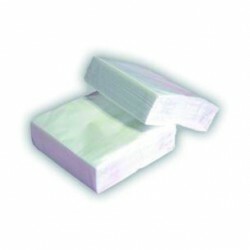 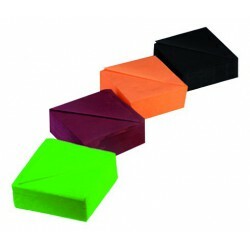 These napkins KANGAROO are of high quality as the cellulose TIP-TIP presents an extraordinary softness and volume, attributes that are achieved thanks to a special manufacturing process with high quality cellulose and the latest-generation machinery. 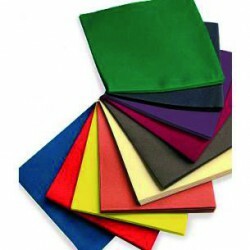 Both plies are dotted and glued dot by dot, forming small cells of air that confer sponginess and resistance as well as better appearance. 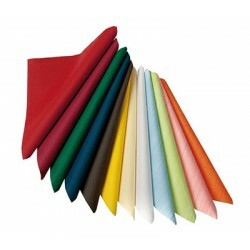 These KANGAROO napkins are available in a wide range of colours in order to satisfy the need for the most demanding user: White, dark blue, burdeaux, Brown, orange, red, dark green, pistachio, yellow, black.